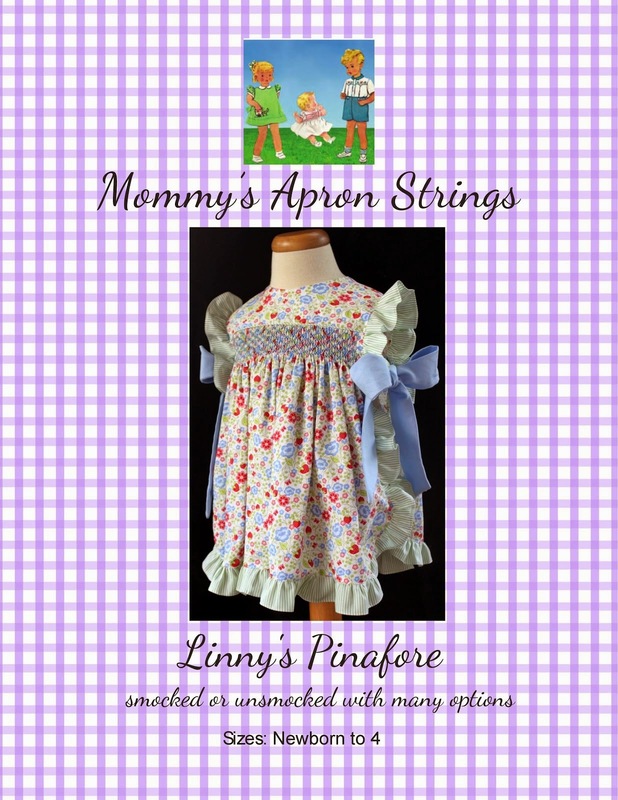 Mommy's Apron Strings: Loony for Loones! Silly for Sergers! Loony for Loones! Silly for Sergers! So, I haven't posted in awhile. We had a great, relaxing Christmas and vacation. It is always nice to get back in a routine, though, and having 50-60 degree weather in January makes it even better!! So, I have just had so much fun with the Maxaloones pattern by Max & Meena. It makes the cutest little leggings. I found these fabrics at Joann's for very little money. The stripe was a remnant, so I think I got 1 1/2 yards for $4. 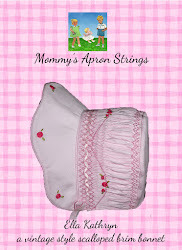 I just bought a little piece of the ruffle fabric. I've always wanted to make something from it. These are the size 2 or Monsterloones size, meant for ages 2-5 years. I might send them off to my god-daughter Ella if I can find a cute top to go with them. And here is the front view. I think a t-shirt in hot pink or navy would look good. Why the sudden interest in sewing with knits? I know you woke up this morning with a burning desire to know why Lisa at MAS is making so many knit items lately, right?? Well, it's because of my awesome Christmas gift. Yup, I got a new serger!! It is a model just like the popular Brother 1034D, but this one comes with some extra feet. I was able to thread it on the second try!! Next time I will share my new sewing machine set-up. It's pretty cool! !